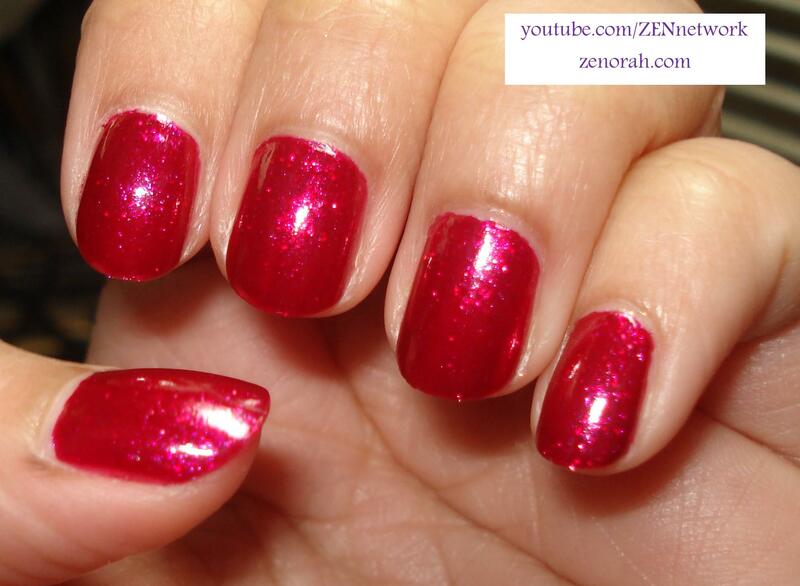 Zoya Alegra – is a beautiful mid-tone raspberry polish infused with pink & purple micro-shimmer. 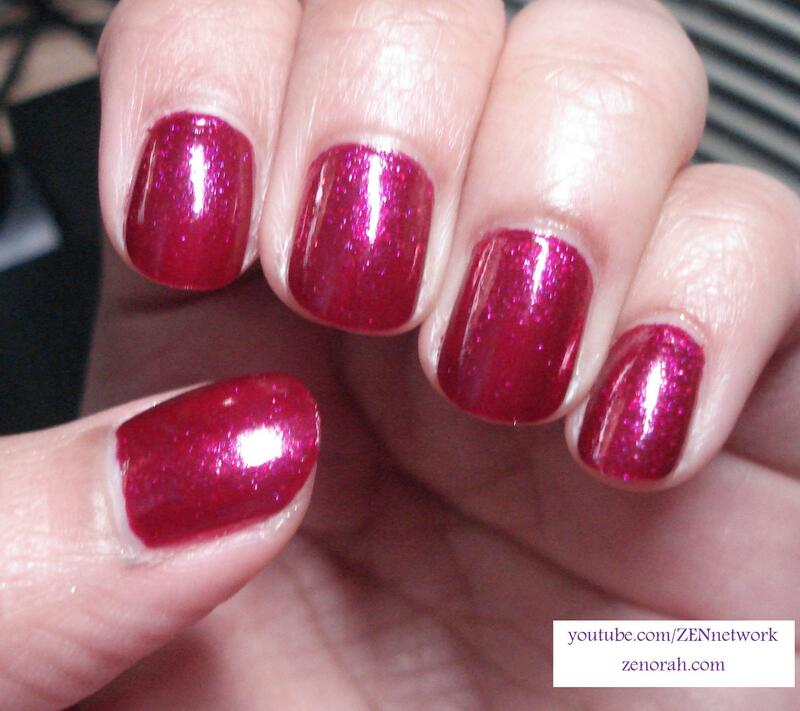 Its actually a bit more darker on the nails as you will see without flash – this polish was released in Zoya’s Sparkle 2010 Summer Collection and to be honest, it is one polish I haven’t worn much over the years. I used three thin coats to achieve an opaque manicure but it you could do the same with two semi thick coats, from past experience with these sparkle polishes I have learned that they dry quicker in that technique. The lasting power of this manicure was on par with their other Sparkle polishes, saw tip wear around day 4 but it could have lasted a full week on my nails but with my OCD complex regarding nail polish it takes A LOT to get me to wear a polish for that length of time lol! I like the feminine aspect to this polish as well, while wearing it – it seemed to be a fantastic “transition” polish from Summer to Fall and I actually do plan on wearing it again during the winter season. For some reason it seems to be one of those colours that would suit every season…but you really need to see this one without flash because it is darker than you think! Isn’t she a beauty??? I actually prefer to wear this polish on shorter nails – I highly recommend this shade if you’re thinking of buying a colour from Zoya that isn’t the typical “Fall” shades. While I haven’t worn this polish much in the past like I mentioned, I will definitely be making use of it in the coming winter months – I think it would be something refreshing in comparison to all the reds during the holiday season. 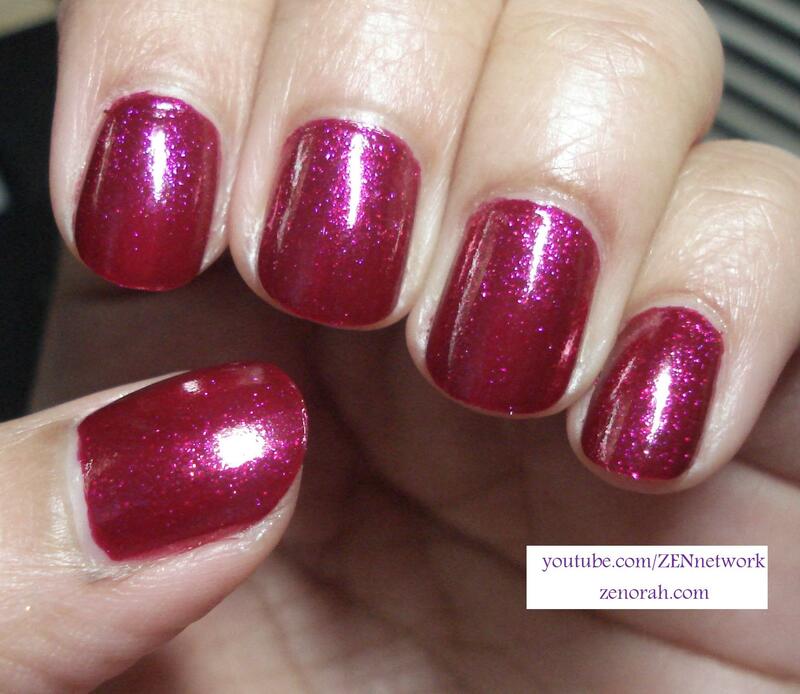 Do you own Zoya Alegra? What are your thoughts on this nail polish?